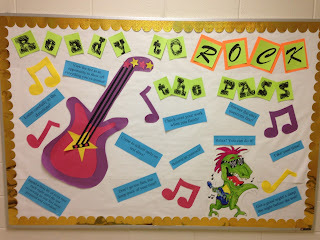 Confessions of a School Counselor: Time Flies! Currently, I am getting ready for testing. In my district, most school counselors are also the state-testing coordinators. It is a huge job that overwhelms me and my time, but this is my second year coordinating the test and I'm certainly better at getting it together while still attempting to maximize the time that I spend each day with kids. 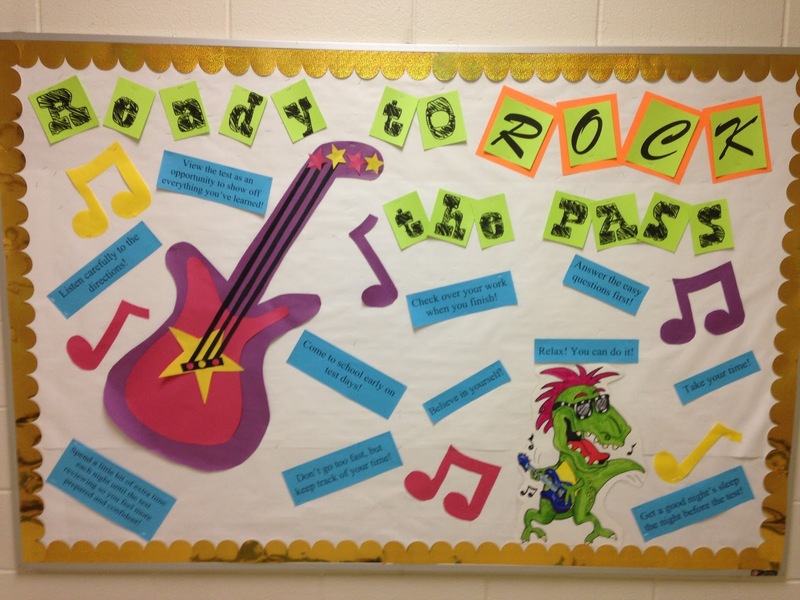 Our theme this year is Rock the Test, and I'll be visiting classes to do some testing skills lessons this week. I can feel the school year wrapping up, but I still have a list (although not quite as long) of students who I need to check in with and follow up with. My days have lately been so busy, and I know it won't be slowing down at any point from here on out! Good luck to all of you as you begin to wrap up your school years. I hope the stress and tension of testing doesn't overwhelm you and your school climate! Very inspirational post! Thank you for your insight. It is amazing how some parents cannot understand that we protect their children.